Officials at El Nopal's Dixie Highway location are asking for help in obtaining information of those responsible for breaking in and stealing around $1,000 worth of beer early Saturday. 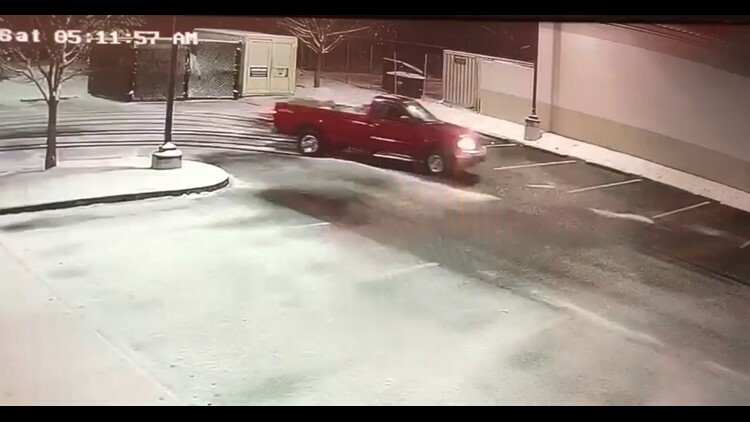 LOUISVILLE, Ky. (WHAS11) – A local restaurant is turning to the community for help in identifying those responsible for an early morning beer heist. 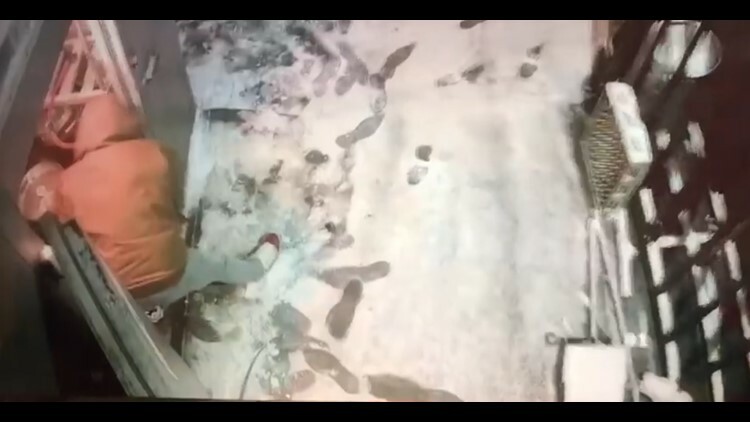 Officials with El Nopal, located in the 10600 block of Dixie Highway, say surveillance video shows the thieves around 5 a.m. Saturday, cutting the lock off the outside refrigeration unit. The manager of the location says the suspects made off with 28 cases of beer, worth about $1,000. Officials say the suspects came back to steal more about 9 minutes later. In a post on the restaurant’s Facebook page, they say police are looking for the suspects and believe they live in the area. The manager says it’s not about the money, it’s about the principle. The suspects got away in a late model red pickup truck.